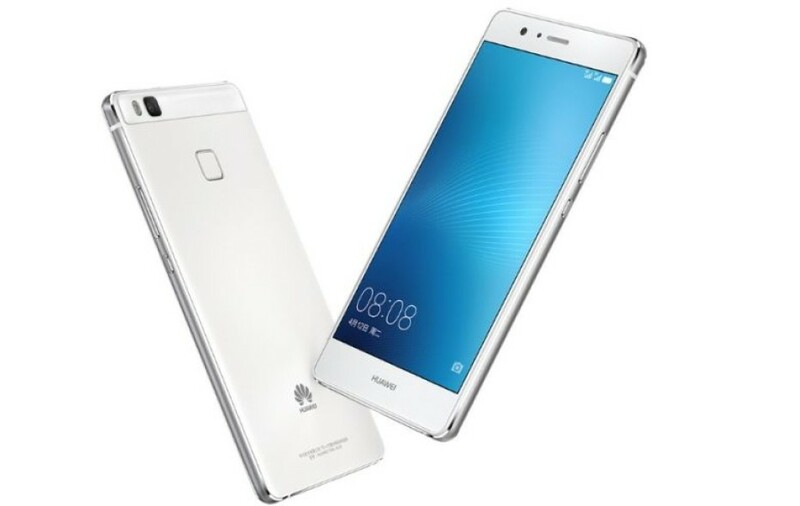 The Chinese Huawei has released two new devices under its brand name – the expected G9 Lite smartphone and a tablet known as MediaPad M2 7.0.Unfortunately the new smartphone comes with a surprise that we cannot say is pleasant. It turns out that the new G9 Lite smartphone is the same well-known P9 Lite smartphone in disguise. The G9 Lite will be the international name of the P9 Lite under which the device will be sold around the world. This means that the G9 Lite has the same tech specs as the P9 Lite so expect to find a 5.2-inch Full HD display, a Kirin 650 processor, 3 GB of RAM, 16 GB of internal memory, a 3000 mAh battery, two cameras with 13 MP and 8 MP of sensitivity and a chassis that weighs 143 grams and measures 146.8 x 72.6 x 7.5 mm. In addition to this the smartphone has a fingerprint reader and a USB Type-C port. The G9 Lite will be available in three colors – gold, silver and black. 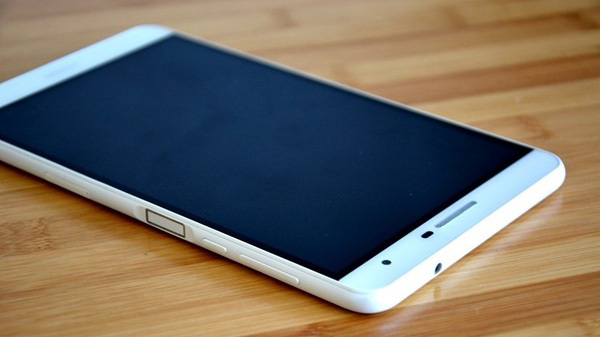 The device is expected to sell for around USD 250. The MediaPad M2 7.0 is the second device Huawei has announced and as you can see this is a tablet. The device comes with a 7-inch display that works at 1920 x 1200 pixels and includes a Snapdragon 615 processor, 3 GB of RAM and 16 GB or 32 GB of internal memory, depending on the version. In the back the MediaPad M2 7.0 has a 13 MP camera, while there’s a 5 MP shooter up front. A 4360 mAh battery powers the device. A fingerprint reader is also rumored but cannot be confirmed as of now. The price of the MediaPad M2 7.0 is unknown at the moment.